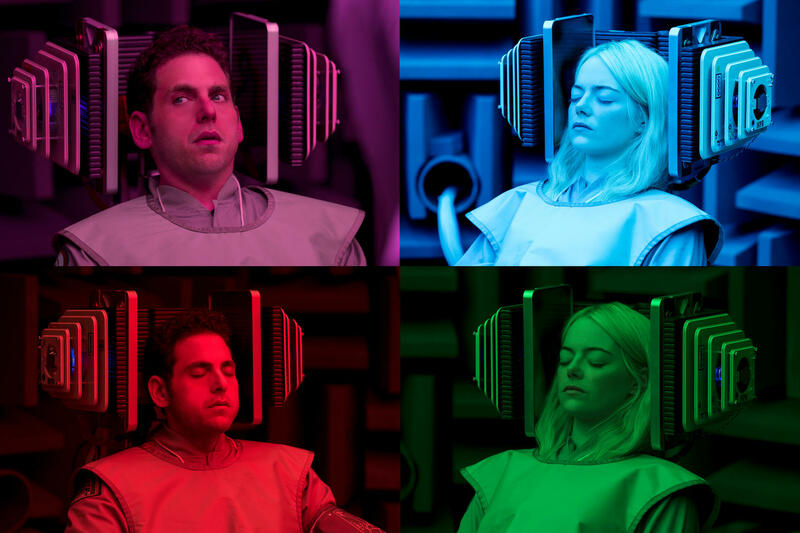 MANIAC is all sorts of yassss. 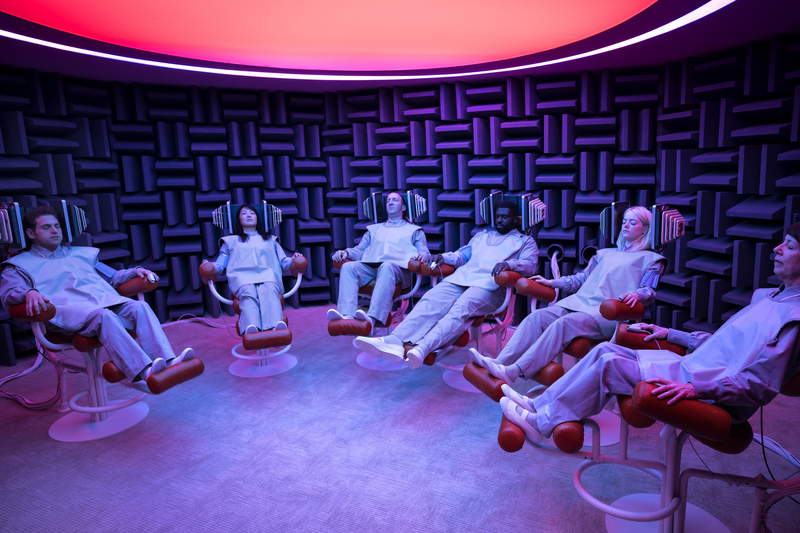 Above is a brand-new still from the eagerly-awaited new Netflix Original Movie. 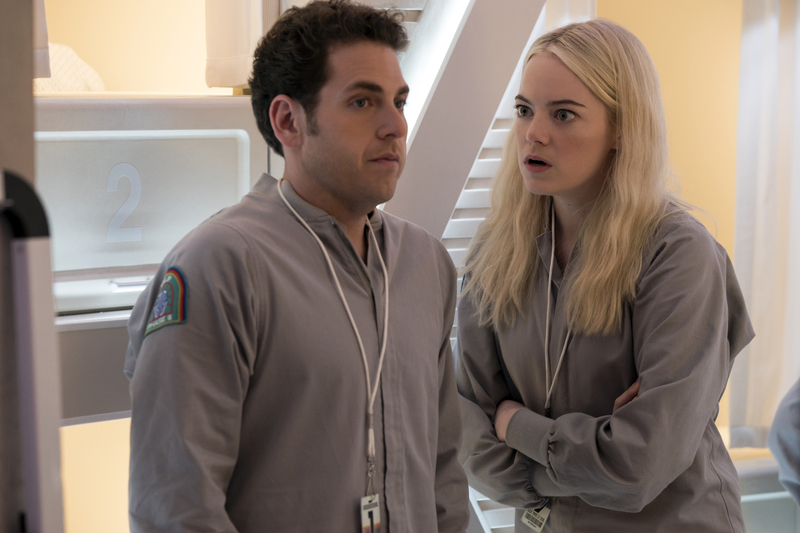 Reuniting Superbad Co-Stars Emma Stone and Jonah Hill, and directed by Cary Fukunaga, Maniac is the story of two strangers who find themselves caught up in a mind-bending pharmaceutical trial gone awry. Well that’ll make your day! Did you know about this R-rated, innuendo-filled Animated Feature, SAUSAGE PARTY? The name just says it all. 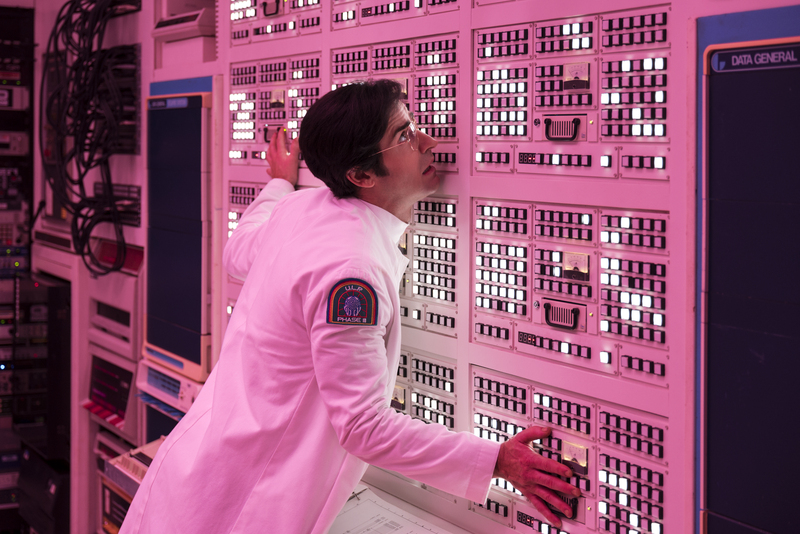 Just released today is a new Trailer which will drop your bleeping jaws. Sausage Party, the first R-rated CG animated movie, is about one sausage leading a group of supermarket products on a quest to discover the truth about their existence and what really happens when they become chosen to leave the grocery store. The film features the vocal talents of a who’s who of today’s comedy stars – Seth Rogen, Kristen Wiig, Jonah Hill, Bill Hader, Michael Cera, James Franco, Danny McBride, Craig Robinson, Paul Rudd, Nick Kroll, David Krumholtz, Edward Norton and Salma Hayek. Sony Pictures Canada release SAUSAGE PARTY Friday, August 12, 2016. Universal Pictures Canada + Mr. Will want to take you to see the latest from brilliant brother duo, The Coen Brothers! HAIL, CAESAR! has had us talking since its star-studded Trailer first surfaced and now you’ll have a chance to see it first on Wednesday, February 3, 2016 in Toronto, Montreal, Vancouver, Calgary and Edmonton! Follows a single day in the life of a 1950s studio “fixer” Eddie (Josh Brolin) who is presented with plenty of problems to fix — including a missing movie star (George Clooney) and a pregnant actress (Scarlet Johansson). HAIL, CAESAR! stars Josh Brolin, George Clooney, Alden Ehrenreich, Ralph Fiennes, Jonah Hill, Scarlett Johansson, Frances McDormand, Tilda Swinton and Channing Tatum. Yes, you read that right. All of ’em in ONE Movie!! To enter to win, simply click “like” on this Post at Mr. Will on Facebook. State your City and tell me what your biggest problem to fix in 2016 is. 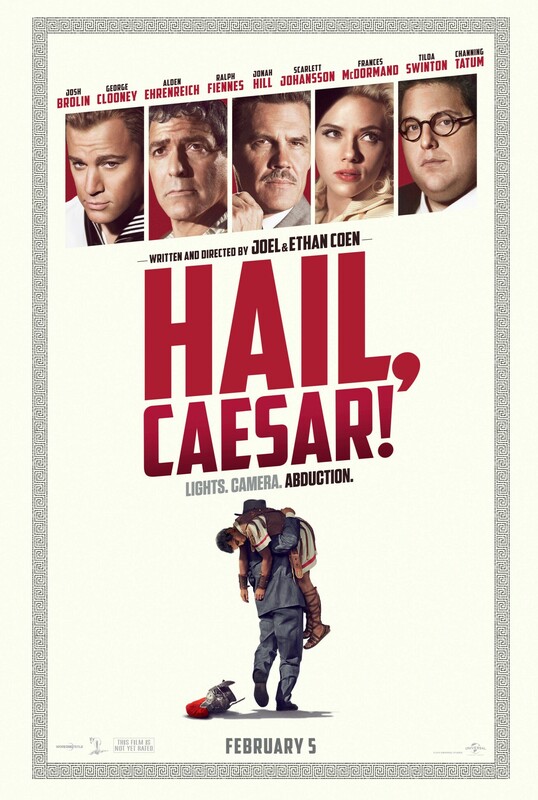 http://www.mrwillwong.com/hailcaesar @MRWILLW wants us to #win Advance Passes to see #HAILCAESAR! Out 2/5. Universal Pictures Canada release HAIL, CAESAR! on Friday, February 5, 2016. The Coen Brothers are back and you absolutely must check-out this snappy Trailer for their latest opus, HAIL, CAESAR! 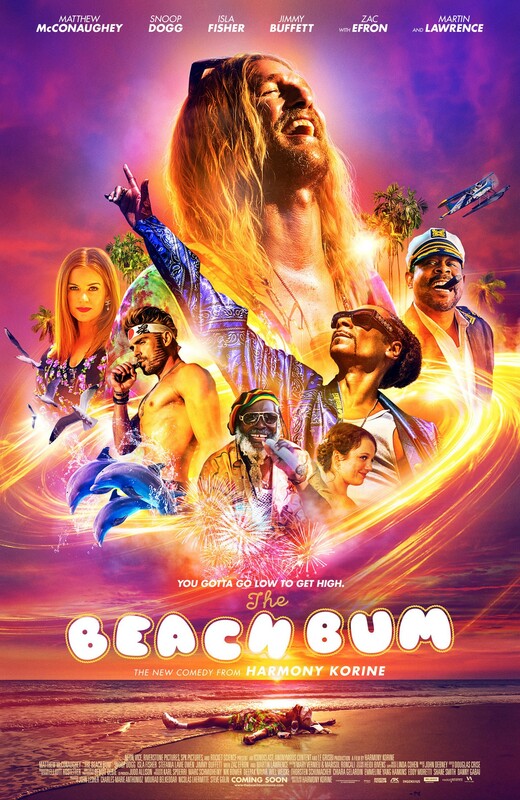 The Comedy stars a brilliant and eclectic cast including Josh Brolin, Channing Tatum, George Clooney, Scarlett Johansson, Alden Ehrenreich, Jonah Hill, Tilda Swinton, Frances McDormand and Ralph Fiennes. Follows a single day in the life of a studio fixer (Josh Brolin) who is presented with plenty of problems to fix. Universal Pictures Canada release HAIL, CAESAR! on Friday, February 5, 2016, something to take us out of the winder doldrums! Fox Searchlight + Mr. Will want you to win an Run-of-Engagement Pass to see gripping Drama, TRUE STORY! To enter to win, simply click “like” on this Post at Mr. Will on Facebook! Click “share” on this Post from there for an extra chance! 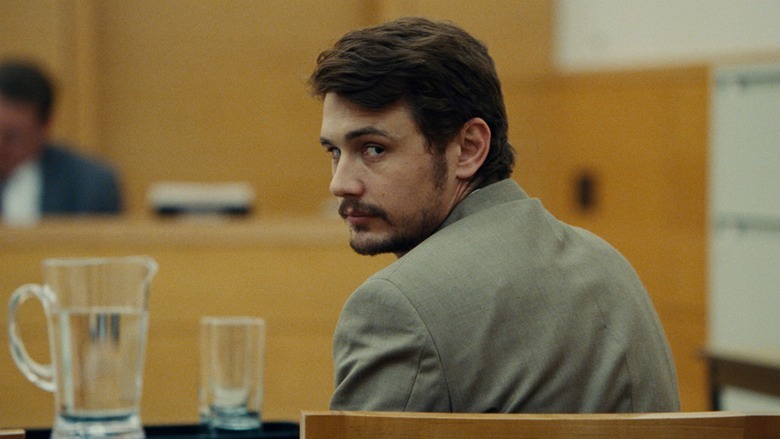 TRUE STORY is now in theatres, via Fox Searchlight. #GIVEAWAY: ENTER TO WIN AN OFFICIAL “22 JUMP STREET” TANK TOP! We absolutely loved both 21 Jump Street and 22 Jump Street and now we want that legacy to live on for you Willionaire$! We’re giving away five official “SUNS OUT GUNS OUT” (as donned by Channing Tatum) Tank Tops from 22 Jump Street in your size! After making their way through high school (twice), big changes are in store for officers Schmidt (Hill) and Jenko (Tatum) when they go deep undercover at a local college. But when Jenko meets a kindred spirit on the football team, and Schmidt infiltrates the bohemian art major scene, they begin to question their partnership. Now they don’t have to just crack the case – they have to figure out if they can have a mature relationship. If these two overgrown adolescents can grow from freshman to real men, college might be the best thing that ever happened to them. To enter to win an official “SUNS OUT GUNS OUT” Tank, simply click “like” on this Post at Mr. Will on Facebook! Readers in Canada only, please. Good luck. 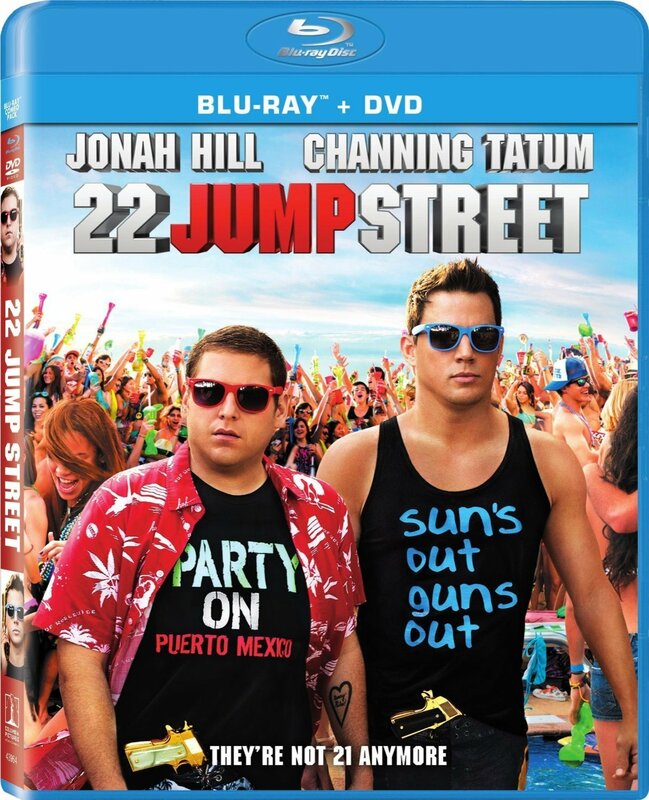 Sony Pictures Home Entertainment Canada release 22 JUMP STREET on DVD and Blu-ray, now in stores! Good God, I cannot wait for this! 21 Jump Street turned-out to be one of the greatest comedic surprises in recent memory and now Sequel 22 Jump Street looks to deliver on the promise of its Predecessor! See this brand new Trailer for the Comedy starring dynamic Duo, Jonah Hill and Channing Tatum! Thanks to the success of Officers Jenko (Channing Tatum) and Schmidt (Jonah Hill), who went undercover as High School Kids to take down a Drug Ring, the Police Department invests a lot of money in keeping the Jump Street program going. There’s just one snag — the Koreans bought their church at 21 Jump Street back, so the police move the program’s headquarters across the road to the Catholic Church at 22 Jump Street. Once again reporting to Captain Dickson (Ice Cube), the Boys are assigned to go undercover at a local College. Their Friendship takes a toll when Jenko shows interest in the Football Team while Schmidt breaks into the art major scene. In addition to cracking the case, they have to learn to have a mature relationship, if that’s possible for these two overgrown Adolescents. Sony Pictures release 22 JUMP STREET on Friday, June 13, 2014!